The focus: very small particles of 2.5 micrometers in size, known as PM 2.5, roughly 30 times smaller than the width of a human hair. The culprits are by now familiar — everything from coal fired power plants to old diesel engines. As well as pollution that blows over the Korean peninsula from neighboring China. 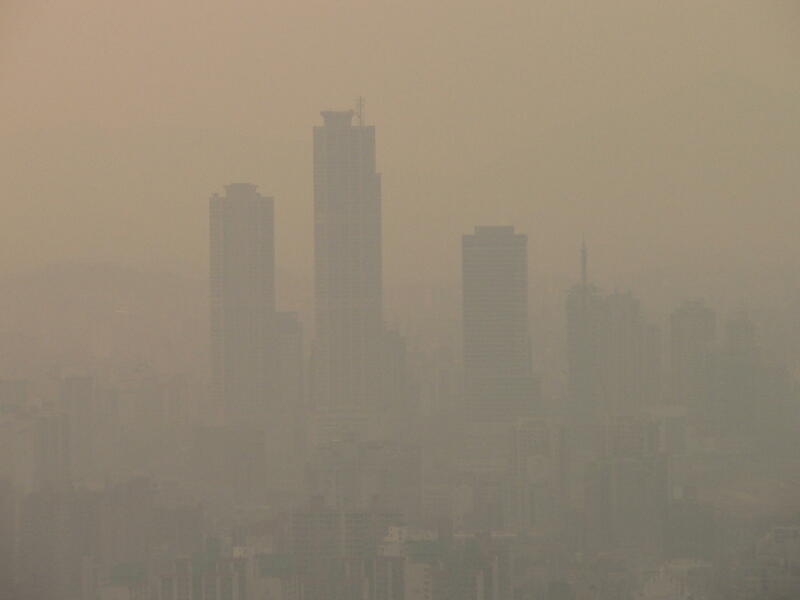 The pollution has led to domestic political frustration — with Korean media reporting more than 180 petitions about the topic turned over to the president’s office on Thursday alone. That concern is not a new development. According to a survey released last spring by the government affiliated Korea Institute for Health and Social Affairs, air pollution ranked as the most distressing part of life in the country –outpacing any threat from North Korea.